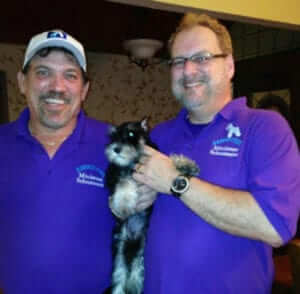 Mentoring new Miniature Schnauzer enthusiasts and breeders who wish to compete in American Kennel Club dog shows is key in preserving the Miniature Schnauzer breed. Choosing the right mentor can help you down the path of success in showing and breeding miniature schnauzers. 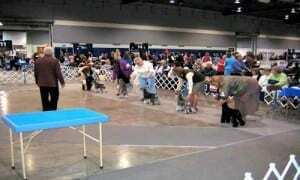 The dog show world can be very exciting and rewarding but is not the easiest to figure out without the proper guidance. A good mentor will not only help you learn about your breed but they are a fountain of information for evaluating litters, conditioning, training, nutrition, picking the right dog shows to start your puppy and much more. Top breeders are willing to help those new to the sport that truly want to learn. Newcomers who want to tell a mentor what they know will lose out on the available learning at hand. Mentoring is an excellent way to give back to the sport. When looking for a mentor you will need to assess not only your goals but how advanced your knowledge level is. Breeders who have a proven track record are typically outstanding mentors. It only makes sense to work with the breeder of the miniature schnauzers you admire most. Sometimes this is not as feasible due to geographic limitations. The most efficient learning happens face to face. 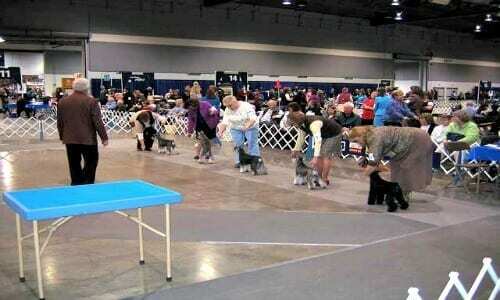 Look for breeders that share your taste in miniature schnauzers and also attend similar dog shows as you. 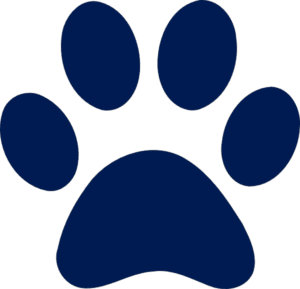 Do your homework ahead of time by reviewing the miniature schnauzer breed standard, an illustrated standard is available on this website. Advanced research will equip you with the background to ask the right questions when talking with knowledgeable miniature schnauzer breeders. 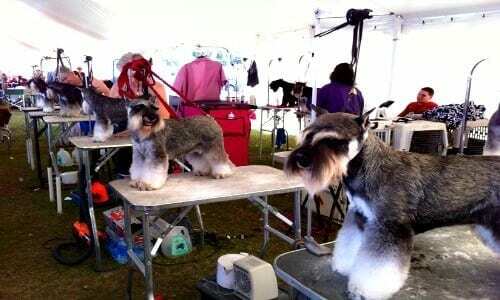 Doing your research on the miniature schnauzer breed beforehand , will also help in conveying to your mentor that you are serious and willing to learn. Unfortunately you cannot interview miniature schnauzer breeders for the position as your mentor. The relationship with a mentor needs to be cultivated. It will take time to build mutual trust between both parties. A mentor may be someone that you seek advice on breeding, handling, grooming, etc. When spending time with your mentor take the attitude of a sponge. “Soak up” what they are saying. Don’t be afraid to ask questions on anything that seems unclear. 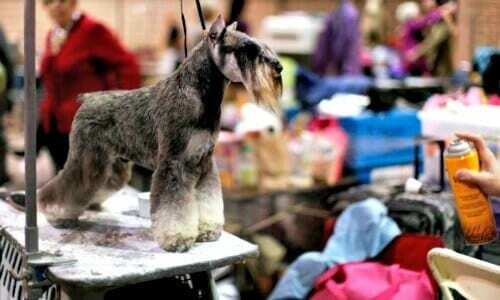 For example, they may talk about miniature schnauzers from the past. 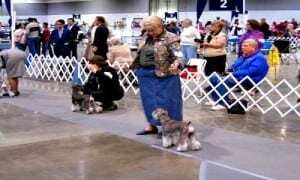 Inquire how they are related to current miniature schnauzers that you are familiar with. Pick your mentor’s brain on what breedings you should do, but also make sure that they tell you why they pick specific miniature schnauzers. You can learn better handling techniques by watching your mentor or have them watch your handling. Grooming is an obviously important aspect of presentation, miniature schnauzers more than others. Learning from your mentor can be very hands on. If you want to improve your grooming at the shows, seek out a mentor who presents miniature schnauzers in the style that you like. Picking the right mentor is dependent on your goals and experience level. Building the mentor relationship develops over time, but can become a long time friendship. Everyone who is successful in dogs is always striving to learn. Most successful breeders can point out a person that was a mentor to them at one time or even currently. The mentor process is a rewarding and satisfying two way street that benefits both parties. It is just as good to give, as it is to receive when it comes to sharing experience and knowledge.